Since its founding in 1989, Special Hobby s.r.o. (L.T.D) has evolved and is still developing. They react to the changing conditions on the market and also to the demands and wishes of business partners and modellers. On January 1, 2016, the company changed its name to Special Hobby s.r.o. (L.T.D.). On one hand, it was necessary to make sure customers don’t confuse us with other companies with similar names. On the other, we wanted to highlight the name of Special Hobby as the most popular of our product lines. Today, Special hobby makes injected model kits in the following product lines: Special Hobby (aircraft), Special Armour (military vehicles) and Special Navy (ships and submarines). The CMK product line makes resin accessories, models and figures not only for Special Hobby but also for kits of other brands. Right now, Special Hobby has about 40 full-time employees who try their hardest to fullfill the wishes of customers all around the world. Every year the company visits the Toy fair in Nürnberg, IPMS expositions in the USA and we also go to shows throughout Europe. 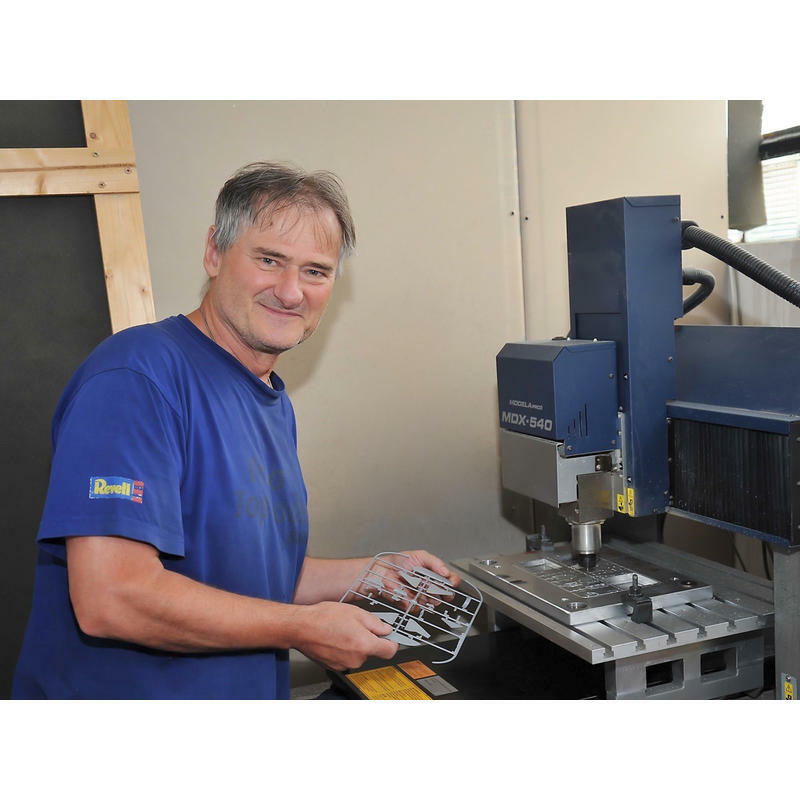 The founder of the company, Mr Jiří Šilhánek, started building models at age 13. 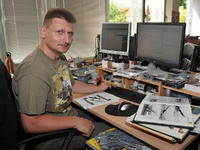 His very first model was the Spad VII in 1/72 from Airfix, then came the Bf 109 in 1/72, also from Airfix. When he was 17, he won the Czechoslovak plastic model championship – which he later won several times. Due to the circumstances of that time and also to the fact that the market didn’t offer as wide a selection of models as it does now, he had the opportunity to become a professional modeller. In the totalitarian Czechoslovakia, it was nearly impossible to buy Western model kits, so when Jiří wanted to build a model of a certain type, he had to get really creative. For his Bereznyak-Isayev BI-1 and Yak-23, he carved two masters from basswood, of which he then made resin copies. Jiří, who was then 16 years old, sent pictures of these models to the French Maquettes Plastique Magazine where they were a real success. 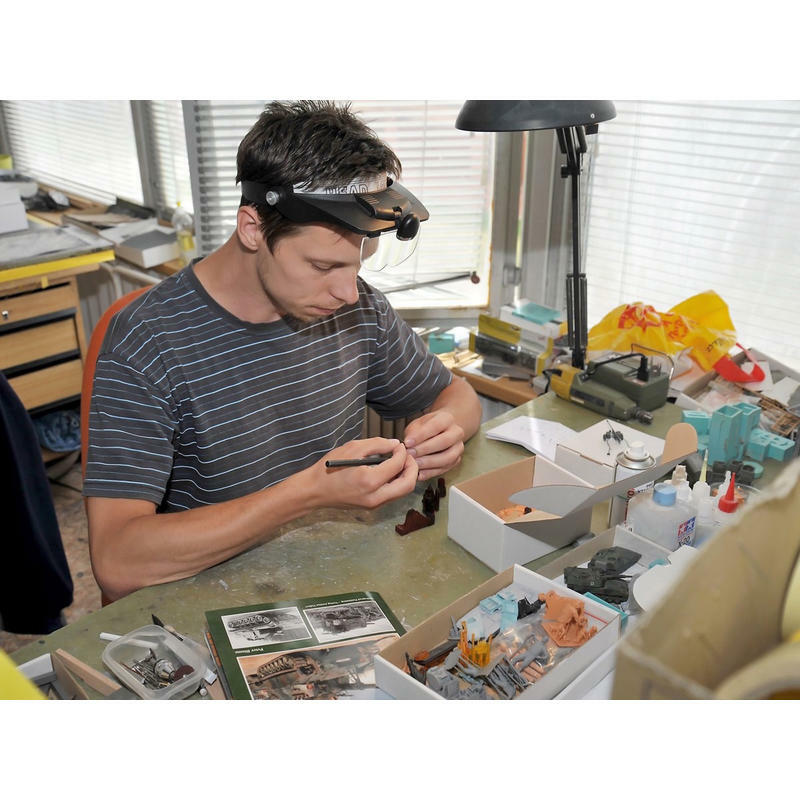 After receiving many letters and offers showing great interest, Jiří Šilhánek decided to start a seriál production of resin models. The MPM company started in 1988 as a so-called collective that manufactured and sold vacu-formed model kits – and as one of the first, they also added small injected parts to their kits. After communism fell, MPM became a private company as soon as it was possible. In 1991 came the first complete injected model made with the „short run“ method – the 1/72 Bücker Bü 181. After the British Pegasus, MPM was the first company worldwide that manufactured and sold model kits made with this technology. Model kits made with the „short run“ technology have been and are still sought after by modellers from all around the world. This technology does not allow mass production like steel metal moulds do. It is based entirely on manual production, both of the master model and the moulding tools too which are manufactured by means of pouring special heat-resistant resin materials onto the master model parts. This is why the quality between different batches varies from time to time. The moulds are very fragile and their quality cannot be compared to steel moulds. Despite this, the company was able to attain world-class quality with their short run model kits. They even received several world awards and prizes. As the Special Hobby company tried to further improve the quality of their products, they started making models from galvanic metal moulds. In the past few years, Special Hobby is slowly abandoning the short run technology - their models are more often made from 3D designs and the moulds are made on CNC milling machines or with other modern technologies. This transition to modern technologies brought on a rapid quality improvement of their new model kits. 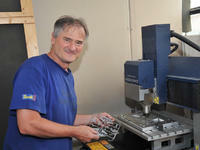 Currently, their models kits made from steel moulds can easily compete with the world’s top manufacturers. In 1992, the daughter company of MPM Production – CMK (Czech master kits) – was founded. 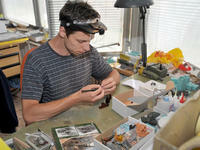 They originally specialized in the production of cast resin kits. The product range was later expanded by adding resin accessories, detail sets and tools for modellers. They also publish monographs on subjects interesting for modellers. 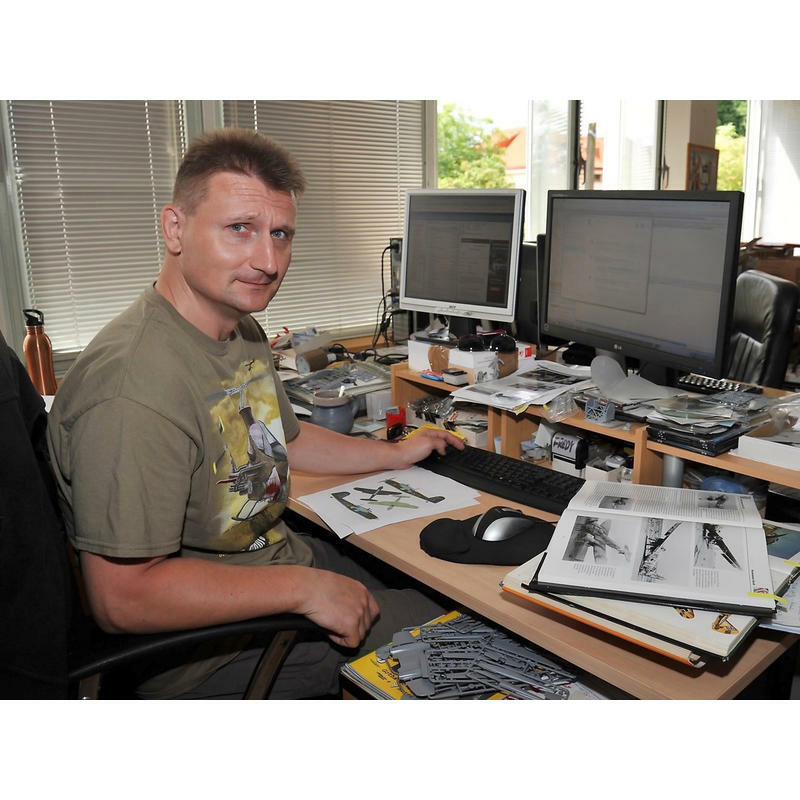 These monographs always include new and exact 3-view drawings, many pictures and full-coloured camouflage schemes. Apart from their own production, CMK also offers custom PUR casting. At the beginning of 2014 both companies merged and CMK is now a product line within Special Hobby. The two companies joined to unite and improve the distribution of their products, to improve their finances and also to simplify accounting matters.